I probably should be writing…. Fall clean up at the house (imagine an actual delivered dumpster full of stuff from the garages plus mountains of brush), Halloween party prep (six carved pumpkins a halloween gingerbread house and idk how much food and decorations), beading inventory replenishing, a funeral (husbands grandmother), sick, halloween mask contest for my art students, and just trying to live somewhere in between it all. Thus has been my last three weeks. At yet, through it all, i’ve been compiling. Writing notes, making skeletons of scenes, fixing plot holes and over all setting the stage for you guessed it, NanoWriMo. once again, i shall brace my poor hands and sanity to endeavor to write 50,000 words in a month. The goal, my friends, if to either take a big chunk out of the massive monster that is WWU:3, or finish entirely the third novel of the Tazu Saga. Or both. Cover revel and progress update. So, not a lot in the way of heavy word count, since I’ve been working on the craft fair stuff. We actually did really good this past Saturday at our first fair, despite very cold weather and a low turn out. We’ve another in a few weeks, so i have to replenish inventory and have some more meetings with my business partner. My family has also started to do fall clean up at our house, cleaning up the yard and finally working on emptying the two large back buildings on the property as well as the attic and basement. Lot of heavy lifting. In between all of this i’m decorating for Halloween– yay! In my element! Seriously, i should be kept away from all stores during this time of year….i’m not to be trusted. 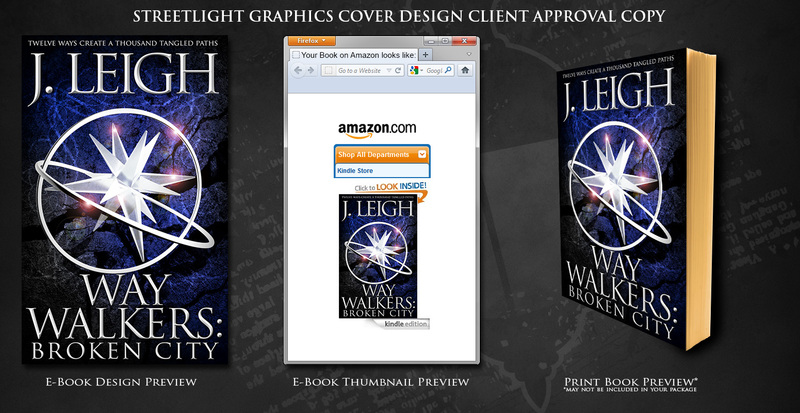 Tazu saga: The new cover for the next book, Broken City is out! 😀 I’m really thrilled with it. No clear word on a release date, hopefully early next year. 😉 Book three for that is still getting picked at, bit by bit. Way Of The Red: Still on hold. Clan Lands Saga: This is the original 12-book monster whose first three books are sitting on my hard drive. Every now and again i got back and pick at it, and it did a little on this last week. Tons to fix. But i hope it will see the light of day someday.